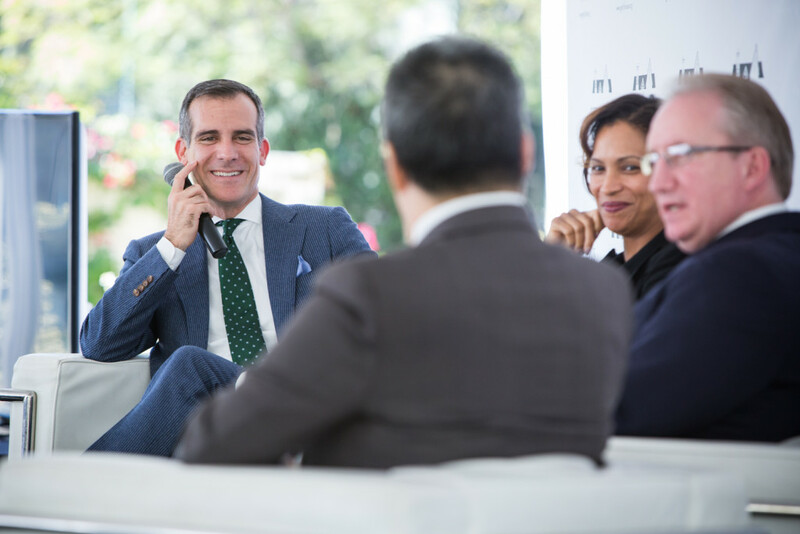 Job creation has been one of Mayor Garcetti’s top back-to-basics priorities, so he recruited top-notch economic development leaders to his team. 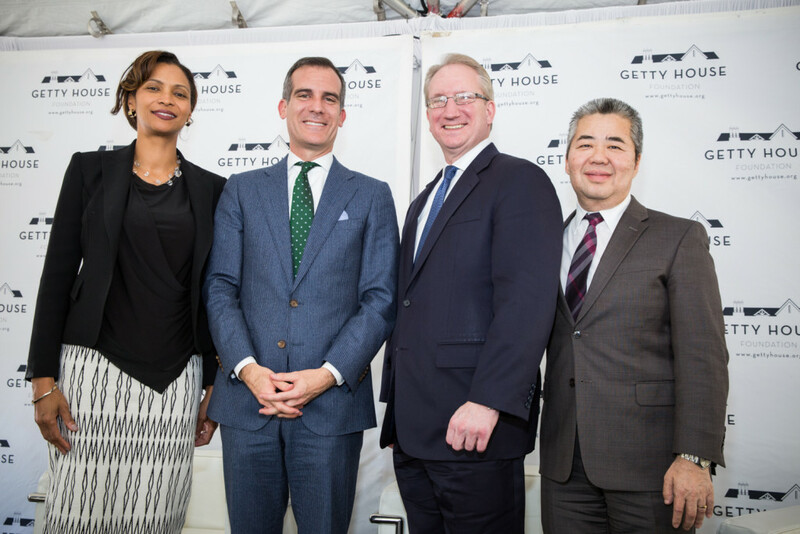 This event highlighted those individuals as well as the steps the Garcetti Administration has taken to improve processes for a business-friendly city. 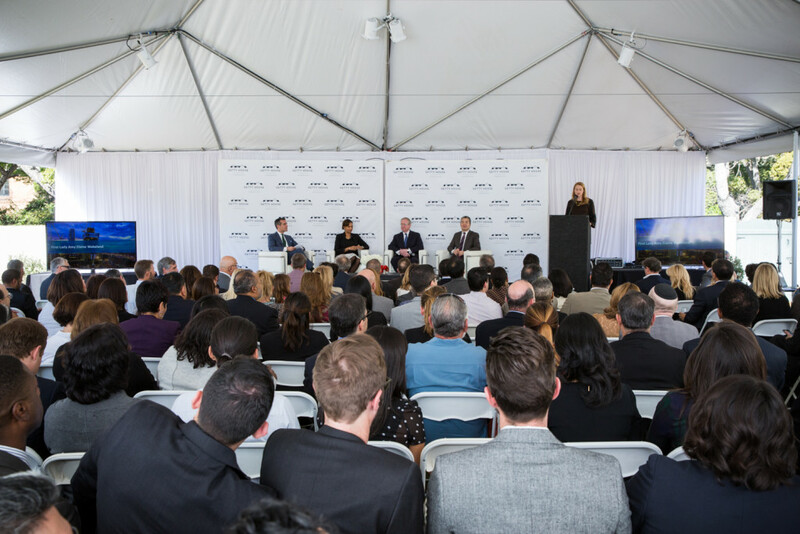 The Mayor invited Gene Seroka, Executive Director of the Port of Los Angeles; Deborah Flint, Executive Director of Los Angeles World Airports; and Raymond Chan, then General Manager of the Department of Building and Safety (and later Deputy Mayor for Economic Development) to take questions from business leaders and community members regarding the services they provide and the economic future of Los Angeles.